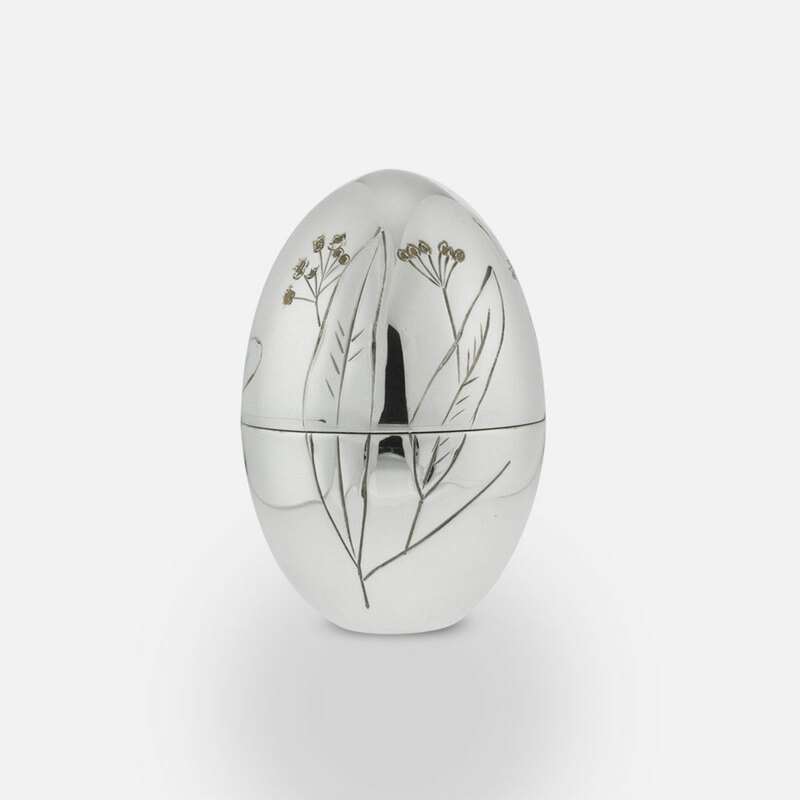 A collection that began with an order placed by queen Amélia for a small egg in gold and enamel. 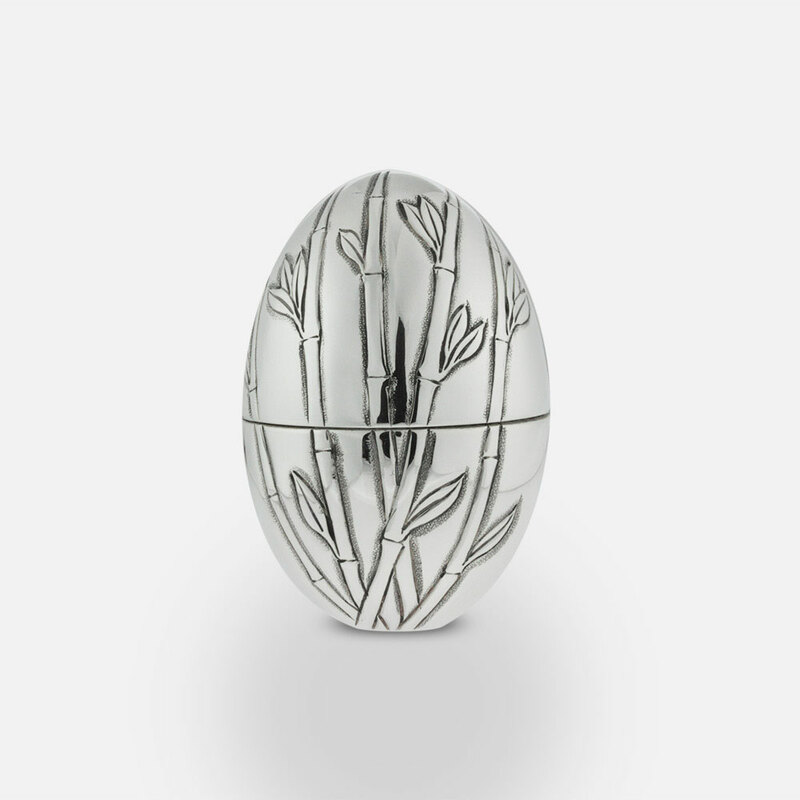 A new model in chased silver is now created each year. 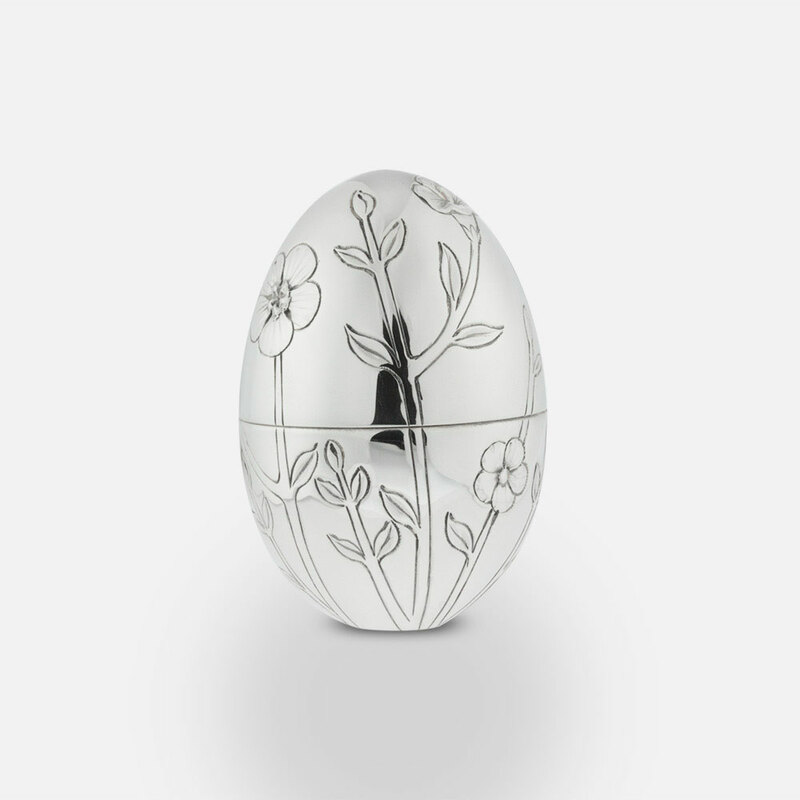 2009 "Camomile Flower" silver egg. 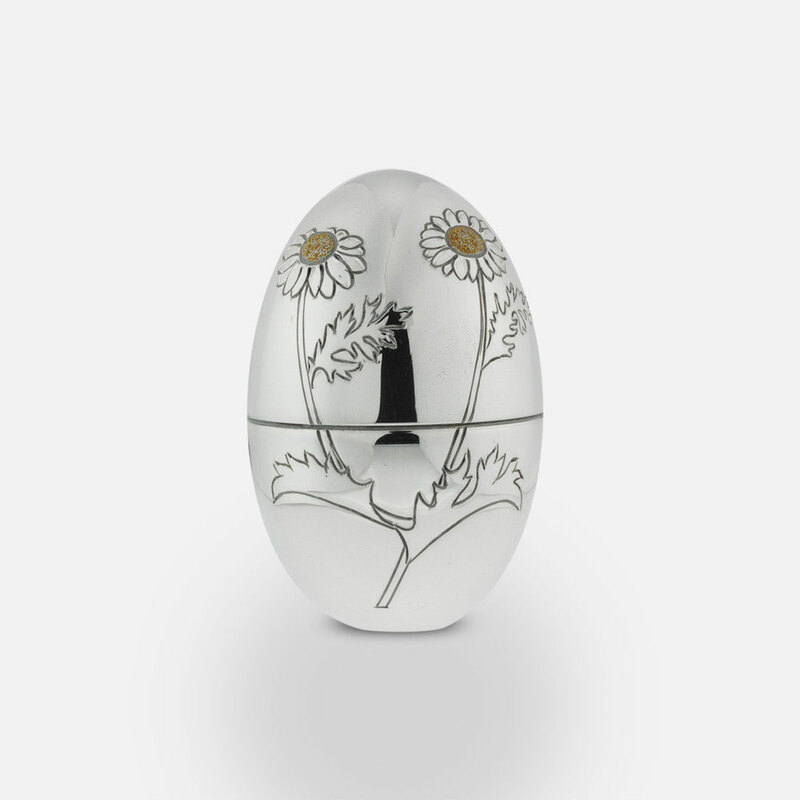 2009 "Lemon Balm Flower" silver egg. 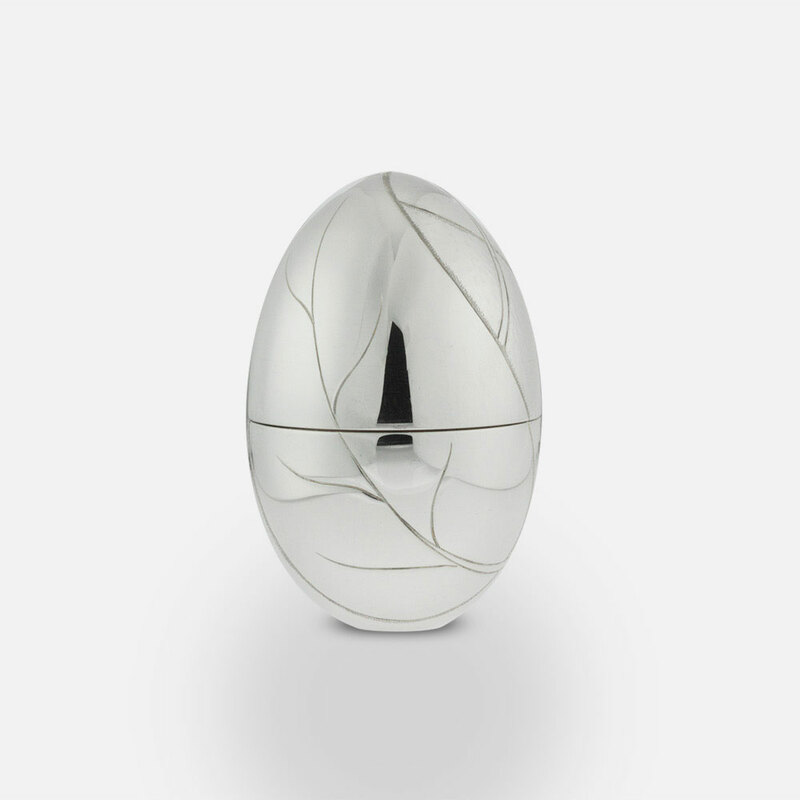 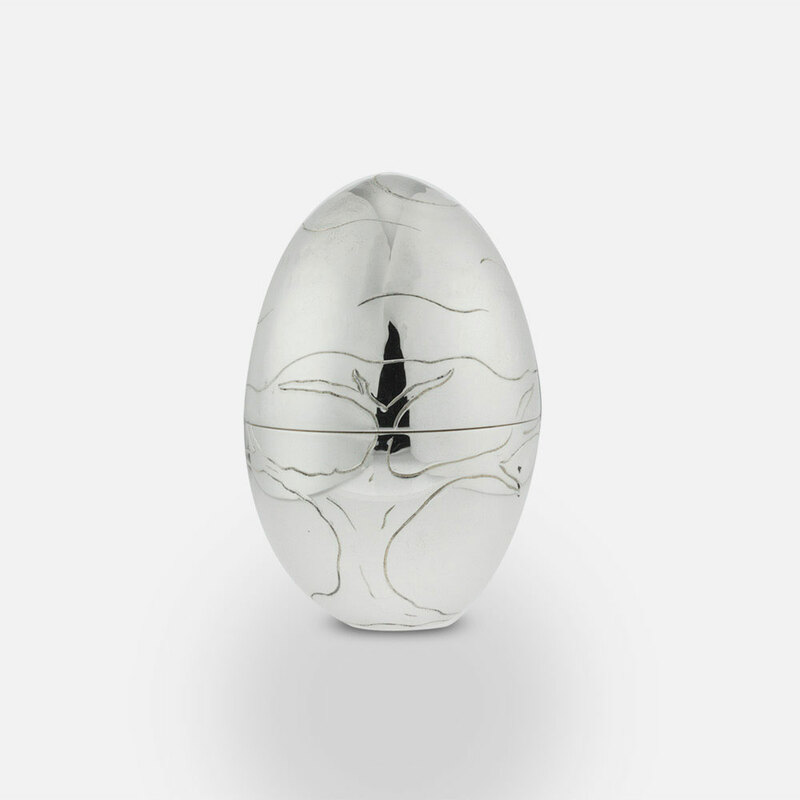 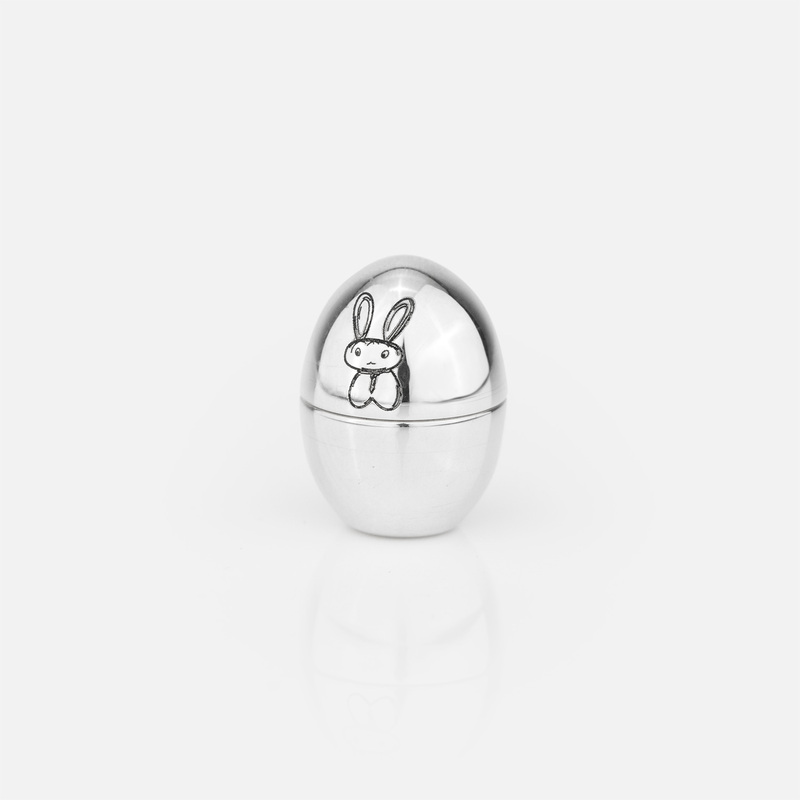 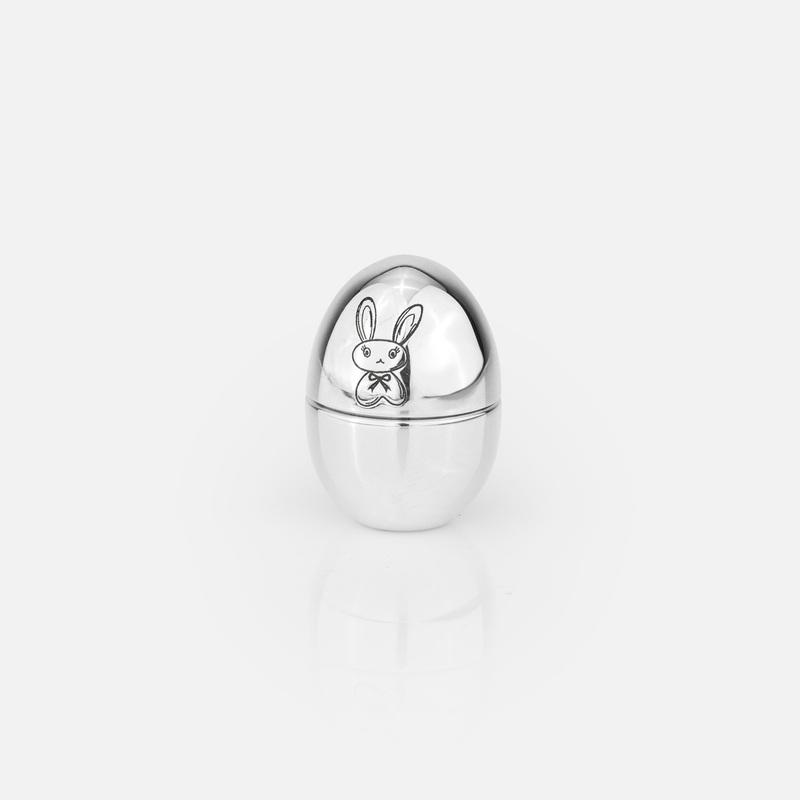 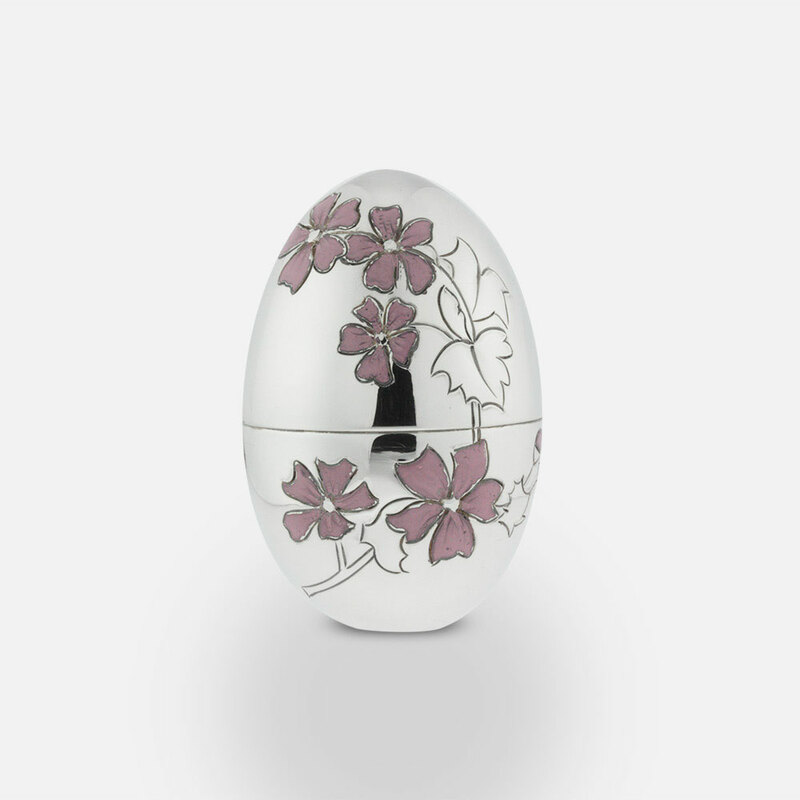 2009 "Malva Flower" silver egg. 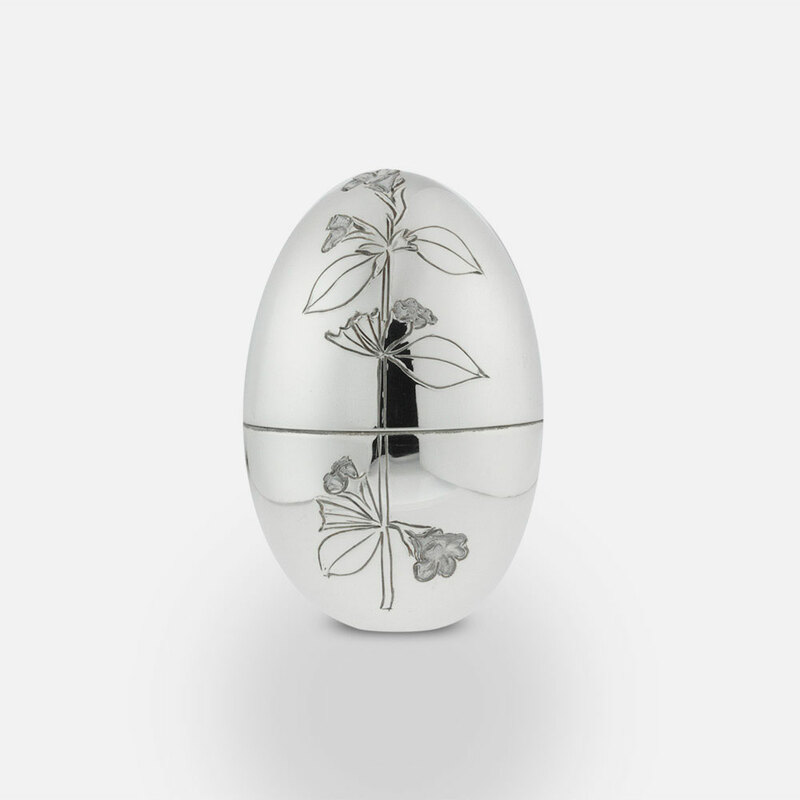 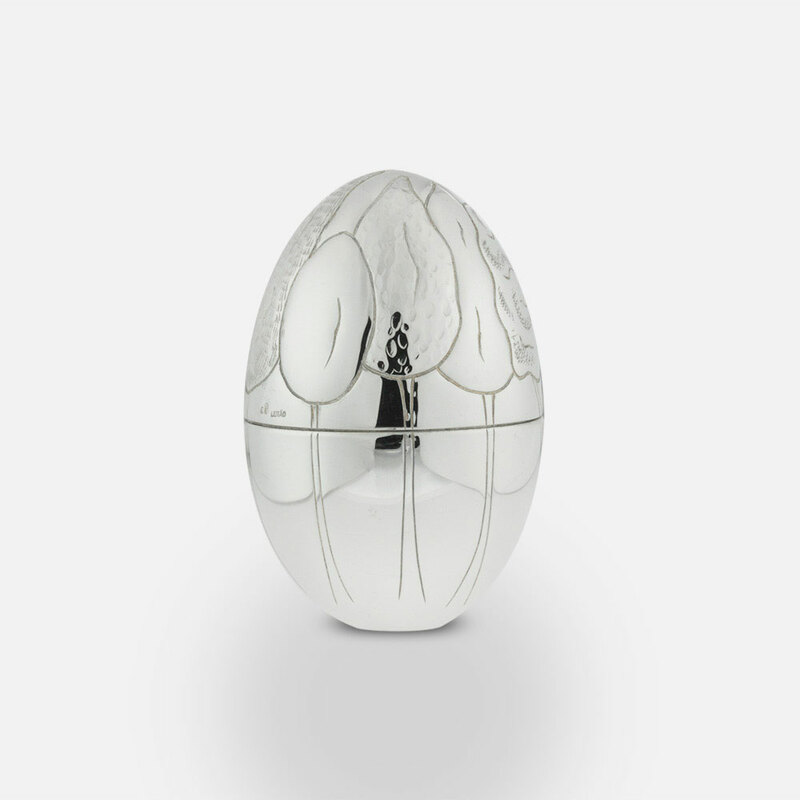 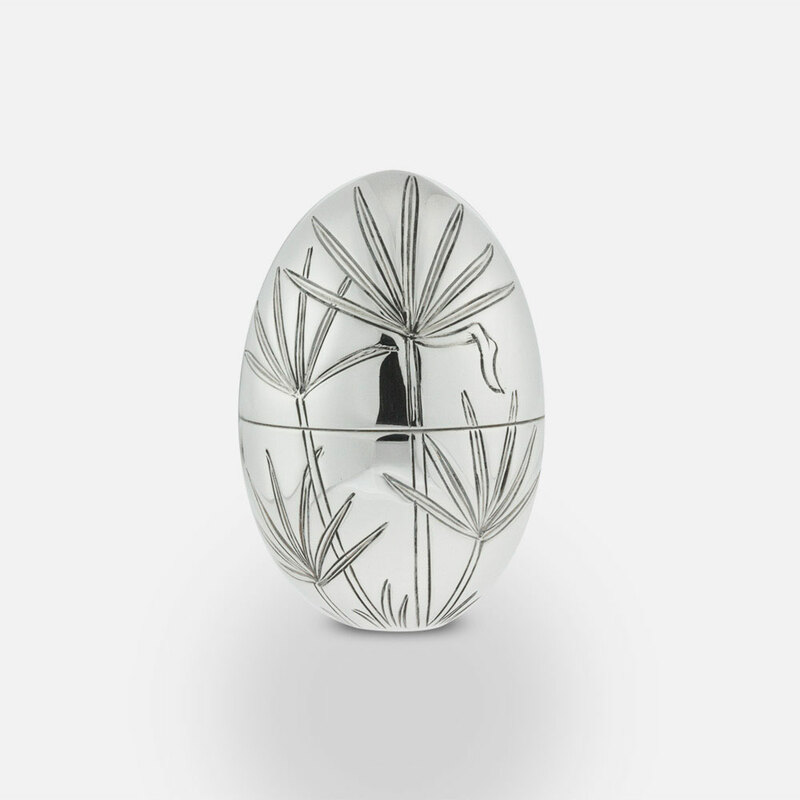 2009 "Linden-tree Flower" silver egg.